Paignton's leading Carpet Fitting Experts. Paignton's carpet fitters and carpet supplies, vinyl and natural floor coverings for Paignton & South Devon area since 1987. Our Paignton carpet fitters provides a prompt and professional carpet fitting service to domestic and business premises, contract customers who require quality workmanship, sensible pricing and honest advice with an old fashioned personal touch. 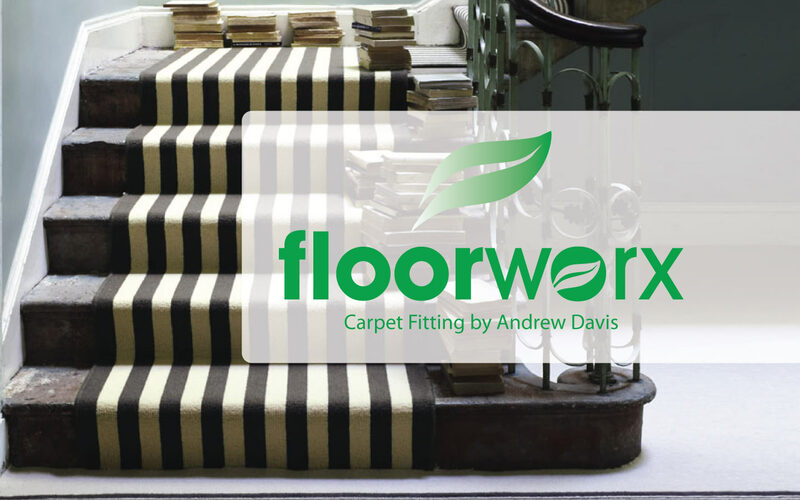 Many customers in Paignton have recommended Floorworx carpet fitting services. The list is endless. Landlord specialist. We have been fitting carpets and flooring in Paignton, for over 30 years. The work we do is recommended and a lot of our contracts are taken through 'word of mouth' .